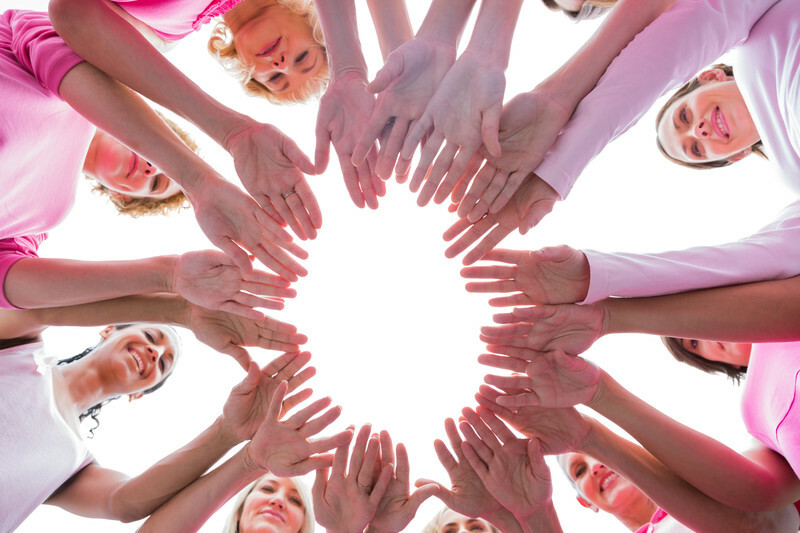 Mbodies have trained over 90% of the 300 or more Breast Cancer Exercise Specialists in the UK and Europe and are responsible for forging the relationships between Specialist Cancer Units, Breast cancer Charities and trained Breast Cancer exercise Specialists which so successfully offer post rehab exercises classes to Breast cancer survivers following their surgery and during their reconstruction and post surgical therapy. This module is a component in the Mbodies Women's Wellness Specialist Qualification - look for S1 in the Specialist Qualifications menu on the left to understand the Womens Wellness Qualification. The Pink Ribbon Post Rehab Course is designed for Medical Professionals and Fitness Professionals who are or wish to be involved in Post-Rehab exercise programming for ladies and men who are either recovering from breast cancer surgery or have some time previously had breast cancer but continue to have range of movement or other issues which can be helped via targetted exercise. 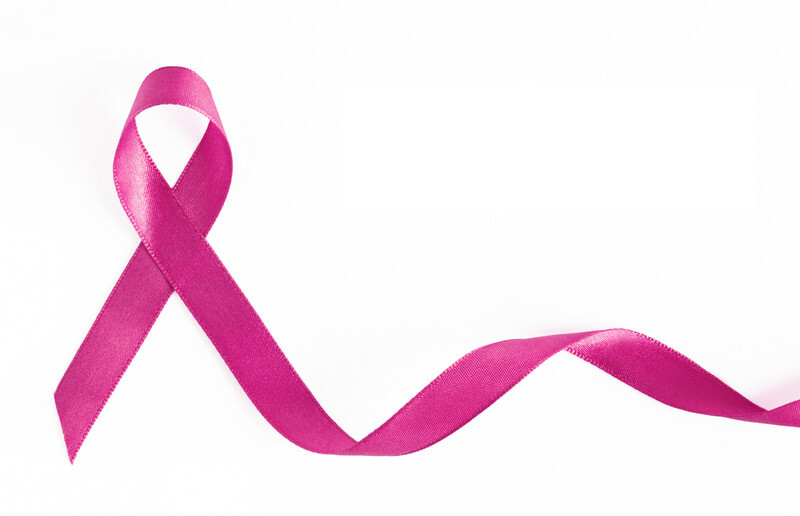 The Pink Ribbon brand and various Pink Ribbon images have become an international symbol of breast cancer awareness. The brand has 'Open Access' in most international countries to be used to help or support patients with breast cancer. This course has been created by a team of Physiotherapists and Exercise Professionals who are working, on a week in week out basis, in the post operative rehabilitation of Breast Cancer Survivors in the UK and in Europe. Imelda is a Physiotherapist and Fully Certified comprehensively trained Pilates Practioner. She started running the American branded 'Pink Ribbon Program' in association with Breast Cancer charity 'Maggies' at the Addenbrokes Hosptal in Cambridge. She found the American 6 week program to be too limiting and lacking versatility and has for a number of years adapted the exercises to be more appropriate to the population she is teaching. Imelda brings to this course the benefit of her expertise teaching these exercises week in and week out to multiple groups of patients. She is a key lecturer of the course in the UK. Natacha lectures in the area of Oncology and exercise rehabilitation at the University of Madrid, Spain and as well as being a cancer patient advocate and working within the largest cancer charity focussing on patients with cancer in Spain (GEPAC) she also represents Spain as a subject expert / ambassador within the European Parliament to champion and coordinate work in various cancers including Breast Cancer. She speaks around the world at conventions and conferences in the area of Cancer and has won awards for her work with Cancer Patients in Spain. Natacha supports this course with theoretical updates and state of the art / up to the minute knowledge of advances in the area of Breast Cancer as well as teaching her own exercise Programming for patients in Spain. Jess is a fitness Professional, Pilates Instructor, Instructor Trainer and Physiotherapist based in Lincoln, UK. She has been working in association with Macmillan Cancer Charity and the Lincoln General Hospital to deliver multiple back to back post rehab classes to Breast Cancer Survivors in Lincolnshire. Like Imelda Noble, Jess initially ran the American Pink Ribbon Program and has been teaching that Program to physiotherapists and fitness instructors whilst increasing the range and intensity of the exercises that she uses in her own sessions. Jess has combined with Imelda and Natacha to provide depth and scalability to the database used in this course. Chris brought the American Pink Ribbon Program to the UK and Europe in 2011 on a five year contract to develop and administrate the Program. As the European Director of the Program he saw in Europe the Pink Ribbon Program meeting the needs of Public Health and working at its best in association with Oncology Units and Hospitals supported by cancer patient charities. Unlike in the USA where The Pink Ribbon Program failed to penetrate the medical provision and be supported by the hospital infrastructure, in Europe the Pink Ribbon Program was a first stepping stone towards provision in many hospitals. Concerns that The Pink Ribbon Program was failing to move with the times and reflect the needs of this patient group nor be updated to reflect the rapid technological changes in Breast Cancer Treatment, Chris and his team of Instructor Trainers in Europe built upon their experience of the 6 week Pink Ribbon Program to write and deliver this Breast Cancer Post Rehab course. 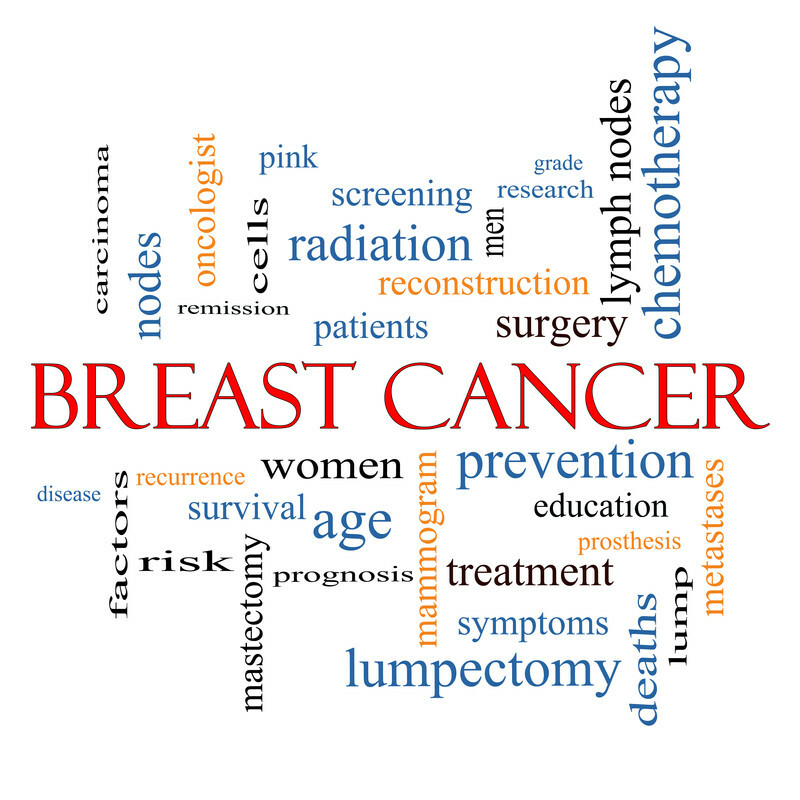 This course provides a deeper and more varied Instructor Training Course for Instructors and Medical Professionals looking to learn from the experience of tutors working at the 'Coal Face' and with an up to date knowledge of the industry and larger exercise database than any other Breast Cancer course in Europe. 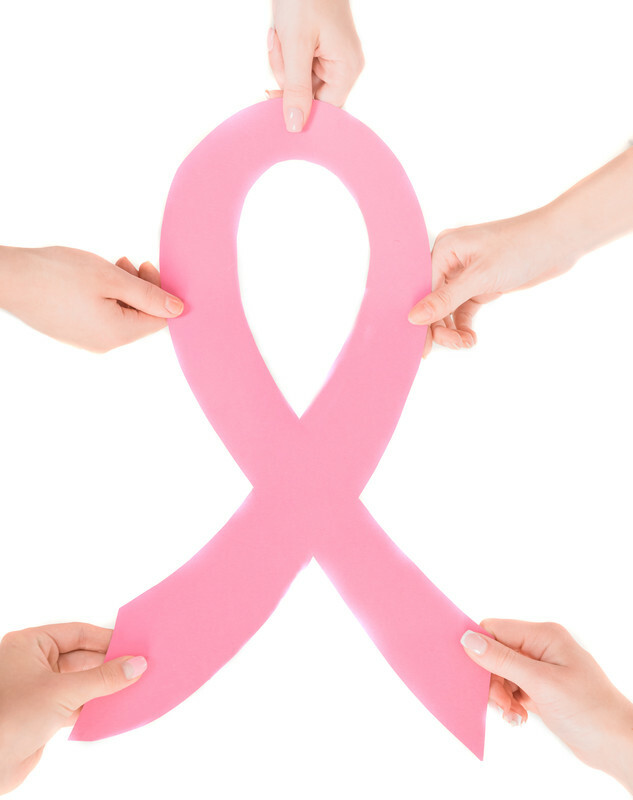 This course should not be confused with the USA based 6 week Pink Ribbon Program, created in the last decade by Doreen Puglisi, which has recently moved to an online training format, and delivers a more rigid (less adaptable) and less comprehensive training than this course which has been developed to meet the needs of patients leaving oncology units in Europe as oposed to the USA.